So goodbye to lint with some of these promo lint rollers! Excellent for travel or simply looking fresh and presentable. These lint rollers have a secure cap which has a 30 sheet roll of non marking adhesive paper for removing lint fluff from clothing. 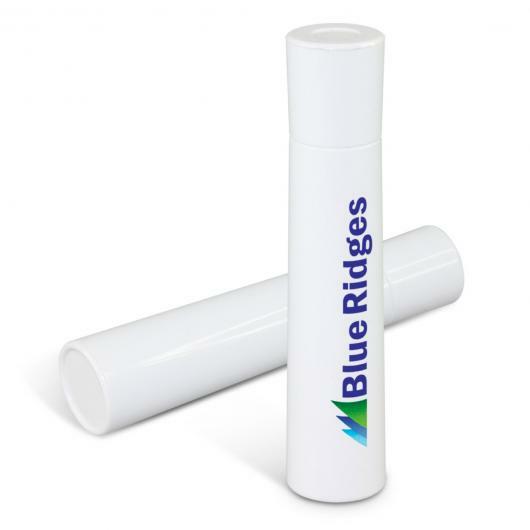 They are a great value at low price and have a highly visible branding space that makes for an effective impression. Direct Digital: 80mm x 10mm.